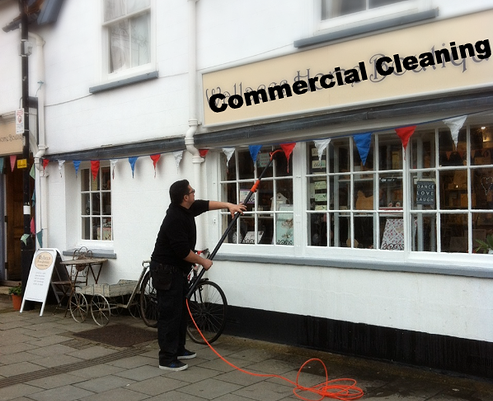 We are running this window cleaning business as husband and wife and aim to deliver 100% customer satisfaction. We take on all sorts of work, from domestic to commercial work in the Greenford, Perivale, Ruislip and Ealing area. Call us for a free quote. 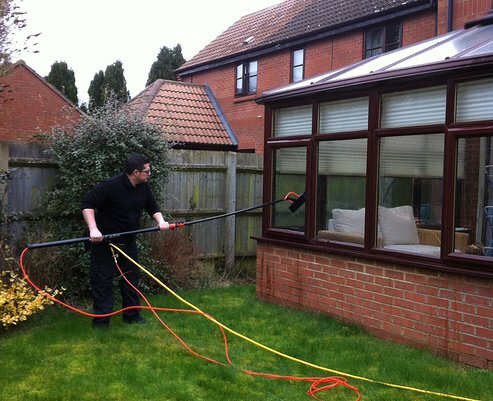 We do outside and inside windows and also clean your window frames at no extra cost. 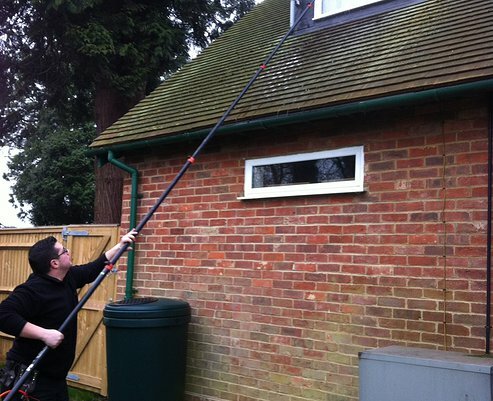 Our 100% pure water cleaning methods leave your windows even cleaner and they stay clean longer. We can access even the most difficult to reach windows. 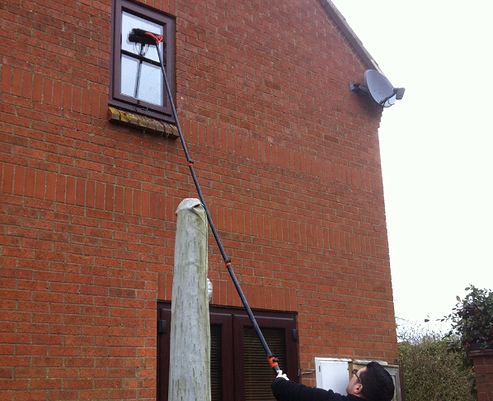 Our ladder-less window cleaning system means no damage to your property that others may leave, (i.e. ladder marks on walls or window sills, trampled flower beds and lawns). 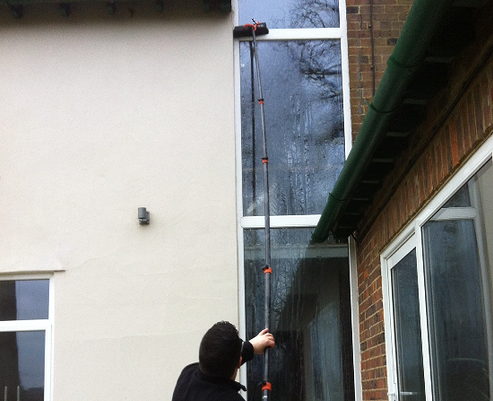 With the pure water pole system there are no window cleaners peering through your windows. We are fully compliant with HS regulations 2005 that limit the use of ladders in the workplace. 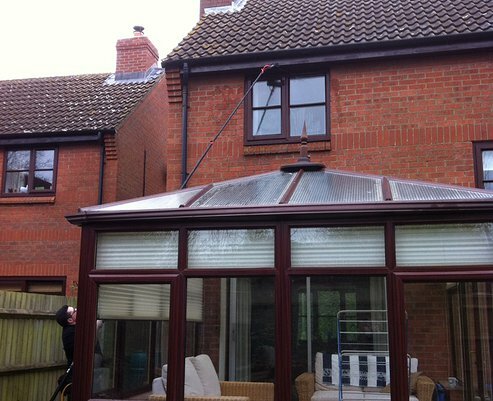 We are also able to clean your conservatory windows. We also provide a house cleaning service.